Collections: Material Mix... & Shoppalu Giveaway! Material Mix... & Shoppalu Giveaway! I don't really have much to say today except, it's Monday... and I'm tired yo. Duh, of COURSE I have more to say! Drumroll please... It's GIVEAWAY time. That's right, in honor of my approaching vacation (almost a week away) I present to you a Giveaway hosted by Shoppalu! 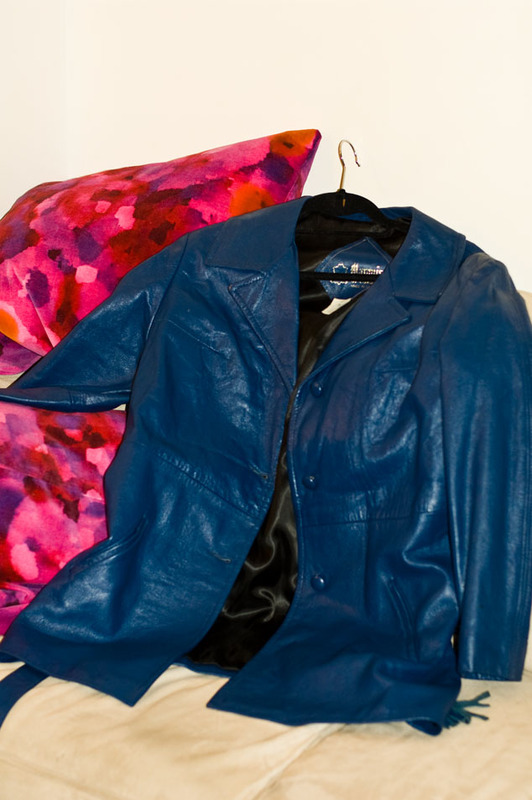 Enter to win this incredible vintage leather jacket. Leave me a comment saying you've done so... and don't forget your email address! Wondering when the Giveaway will end? Can you guess? The start of my vacation! That's right, next week, Tuesday March 13th, I will be choosing a winner at 8pm EST. That way someone else can feel the joy as well. Such a gorgeous shade...already following you hun! I already follow you on Bloglovin'too! (Sharon Siqueiros)Thanks sweetie!!! What a fantastic jacket! I am already a Bloglovin follower!! ohhh! i wanted that zara leather dress and I never got it....!!!! I wonder if I can find it on ebay?!?!??! love it! such a fab jacket! I'm following you on Bloglovin' girllll. Bloglovin follower. I'd love to own this beautiful jacket - thanks! Follow you on bloglovin!I partecipate with great pleasure! 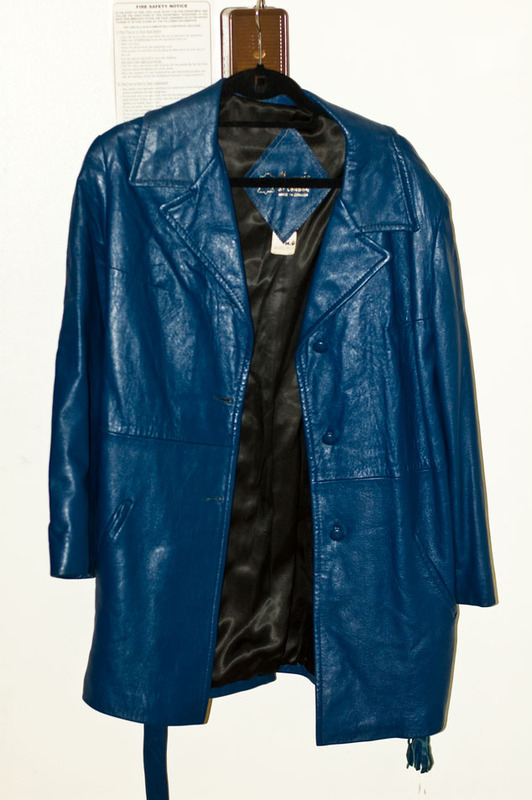 Killer giveaway -- This jacket is hot! love how you paired this outfit. it definitley works! ENTER MY NEW FREE PEOPLE GIVEAWAY TOO!